Visiting a new city, information about transport are very important. Here below find out answer to the frequently asked questions about Milan public transport. 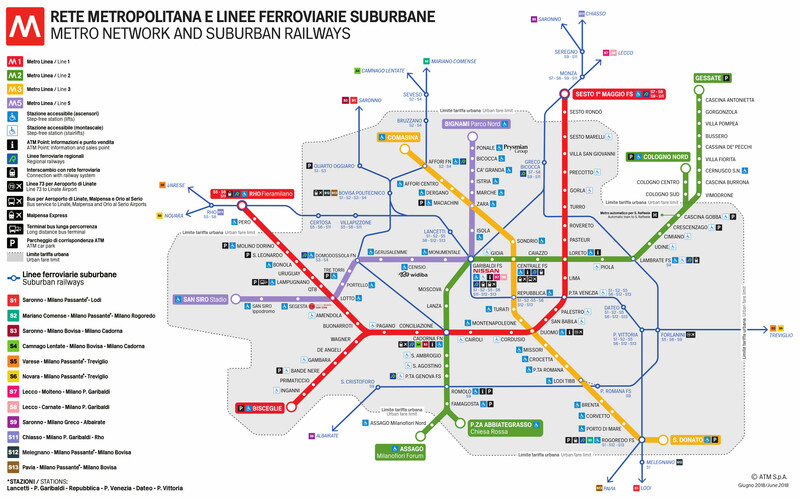 How much is a metro ticket in Milan ? What is the Milan inner city area ?